Beauty industry is lucrative but its monthly expenses are very high. Salon and spa professionals find it difficult to maintain a steady income given the costs of salon equipment, beauty supplies, insurance, advertising & marketing, payroll, taxes, etc. At Business Advance Funding, we understand the cyclical nature of high-risk venture such as salon and spa business. Hence, we aim to provide easy, simple and fast beauty salon loans and spa business loans for you to cover the bills and operating expenses effortlessly. Not only that, our quick spa funding solutions help you sail through short-term gaps in your cash flow very resourcefully. 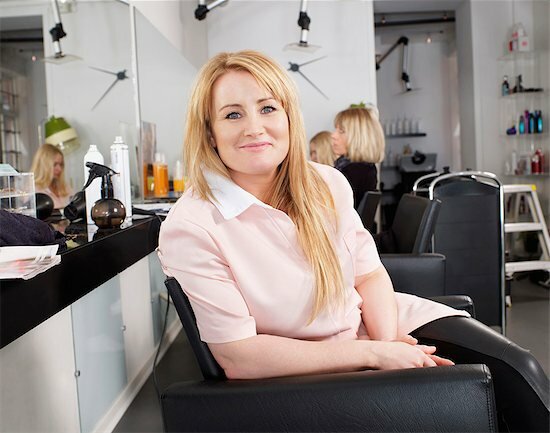 How Can You Benefit with Hair Salon and Spa Business Loans from Business Advance Funding? If you are a beauty salon or spa business services provider in need of urgent financing and have been denied for a small business loan from traditional lenders, then alternative business lenders online can be of immense help. We, as a trusted beauty salon funding company, are aware of the diverse needs of hair salon, spa and nail salons. Hence, we provide immediate and guaranteed access to working capital upto $500,000 through our salon business loans. Perhaps, you want to expand your beauty shop and intend to hire additional staff for the same. For such an initiative, business expansion loans are the best financing solutions for your small hair beauty salon because it makes you capable to readily market your expansion, cover rent, pay extra employees and cover staff training costs too. Lack of collateral or bad credit score is no more a barrier to get approved for business loans for hair and beauty salons. Business Advance Funding has a quick way to approve business cash advance for your beauty services’ urgent needs. Apply for a flexible and affordable spa business loans over a secure online platform right today and give a fresh new look to your salon and spa business. To qualify for our spa loans, your salon and spa business must meet our few simple business cash advance requirements. Business Advance Funding offers fast business funding solutions for various beauty service segments that deal with skin care, foot care, manicure, hair care & styling, aromatherapies, etc.